Uber has lowered rates in Vegas by 30%. Find out how their fares compares to taxis and Lyft. 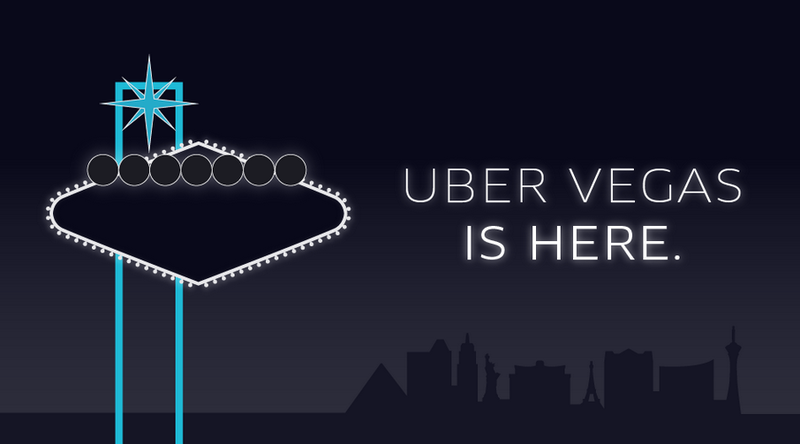 As of 12/8/15 Uber has started operating at McCarran International Airport in Las Vegas. Here is what you need to know about using the service when arriving or departing from Las Vegas. I recently had the "pleasure" of trying out Uber in Berlin. Unlike other cities, they have a product called UberTaxi. Basically it is Uber but in a regular taxi. Sort of defeats the purpose doesn't it? Well my experience sort of supports that line of thinking. Ridesharing is coming to Nevada. Here is a look at what it will look like and how Uber & Lyft will be required to operate when working at McCarran International Airport. Trying to answer the age old question. When taking an Uber or Lyft rideshare by yourself, is it rude to sit in the back. Should you sit in the front?